Victoria Road Primary School is child centred and research based in its approach to the education of its students. Our school values of being respectful, a good friend and a team player reflect the value we place on developing positive personal relationships and nurturing a strong social conscience within our community. Our belief is that this creates fertile ground for academic achievement and an environment in which all children can thrive and grow to be critical thinkers who act with integrity. Teachers at Victoria Road actively participate in pedagogical learning, expanding their understanding of children, cognition, pedagogical practice and leadership. All decisions made and actions taken are strongly based in current research, best practice and data collected by the school. We are currently addressing all nine characteristics of a “High-Performing school”, with the goal of excellence in all nine areas. We fully recognise that to achieve our goals, effective team work is critical. 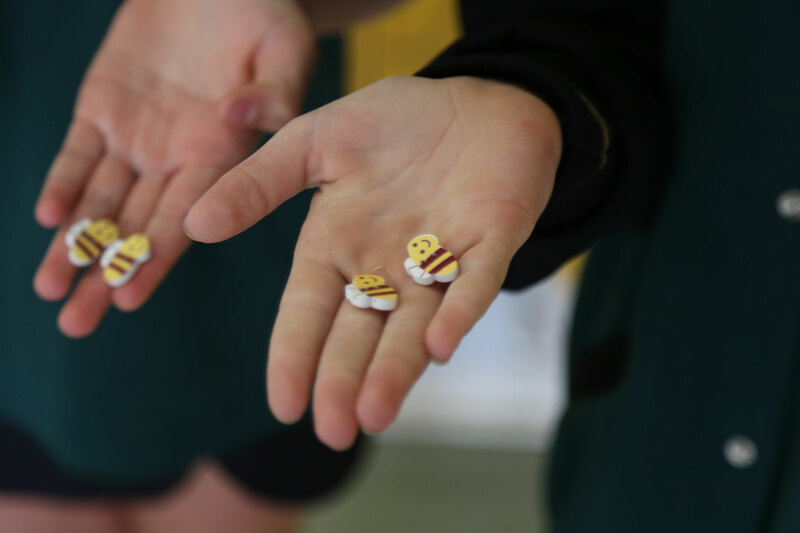 Therefore transparency and active, rigorous discussions are encouraged within our school, creating an environment where challenge is appreciated as a means for us to achieve success. 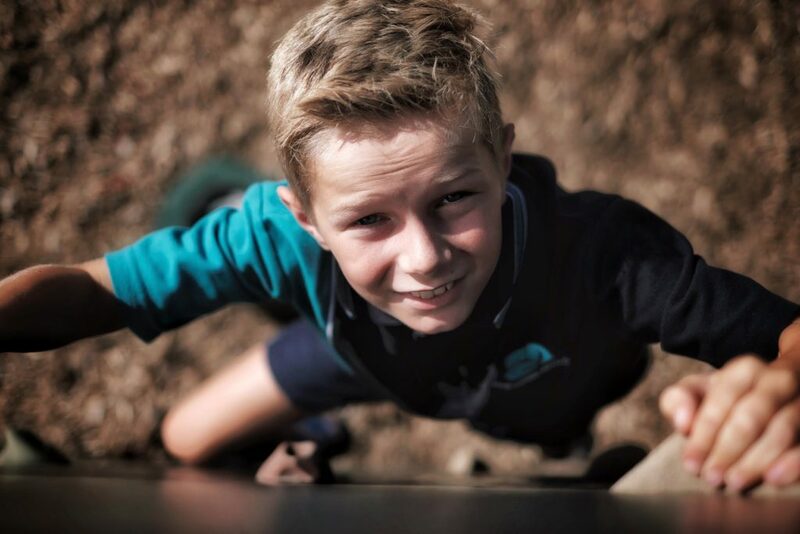 We are a School Wide Positive Behaviour Support (SWPBS) school and believe that children learn social behaviours through explicit instructions with positive reinforcement and constructive feedback provided. All members of our community are positively acknowledged for the contributions they make as individuals. SWPBS underpins all we do when we interact with others, plan lessons, develop programs and make overarching decisions for school operations.